Welcome to the Wild West like you’ve never seen it before. Follow Warren and try to survive in a world full of hard choices and even harder consequences. 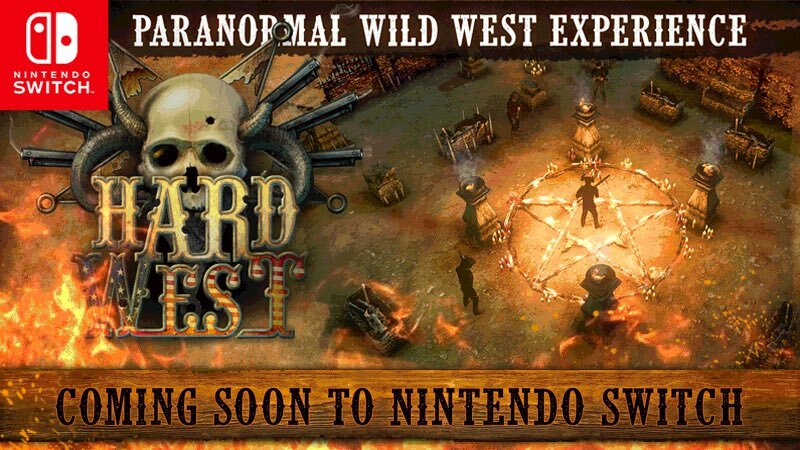 Hard West (Switch – eShop) comes out net month in Europe and North America. The Upcoming Games page has been updated! 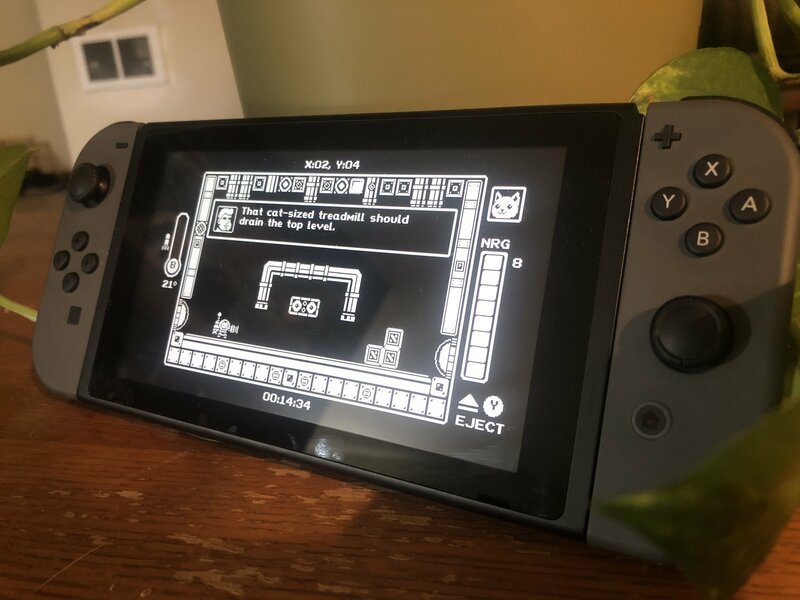 Gato Roboto (Switch – eShop) does not have a release date yet. 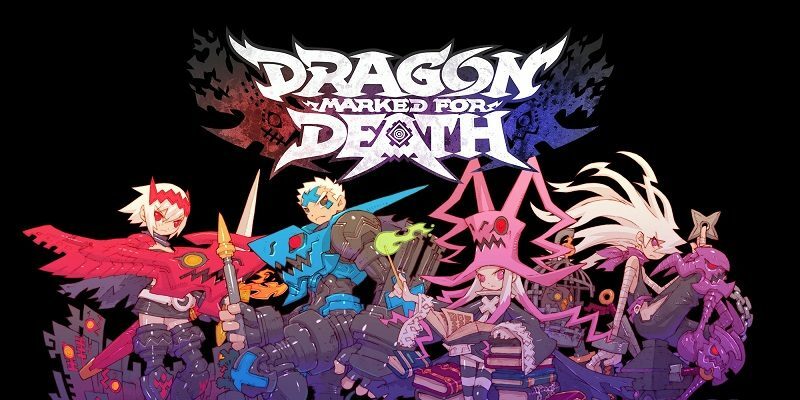 Dragon Marked for Death (Switch) comes ojut on January 31st worldwide (with retail release following on March 26th in Europe and North America). The latest Devblog post for Decay of Logos went live yesterday, and it’s once again about lighting. Click here to check it out! 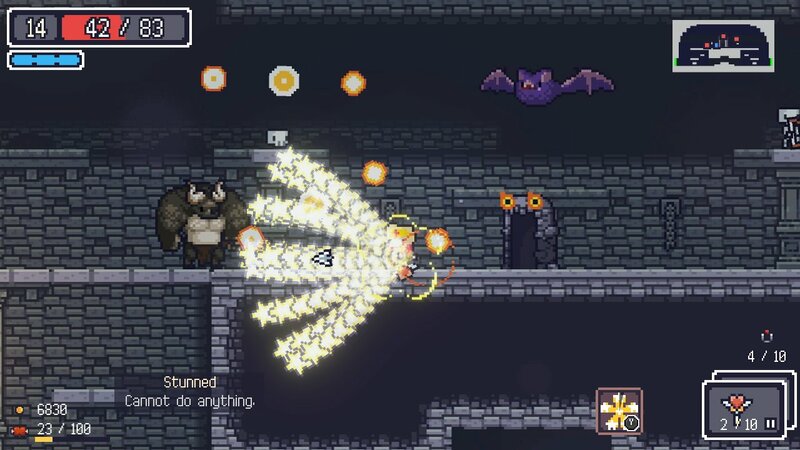 Dungreed (Switch – eShop) does not have a release date yet. 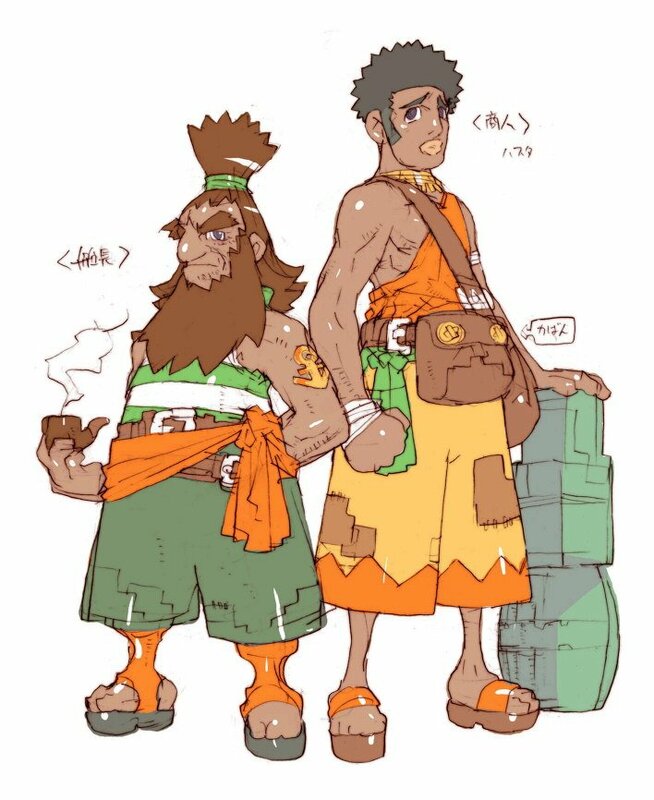 Here’s the latest Character introduction for Crystal Crisis, introducing Isaac! 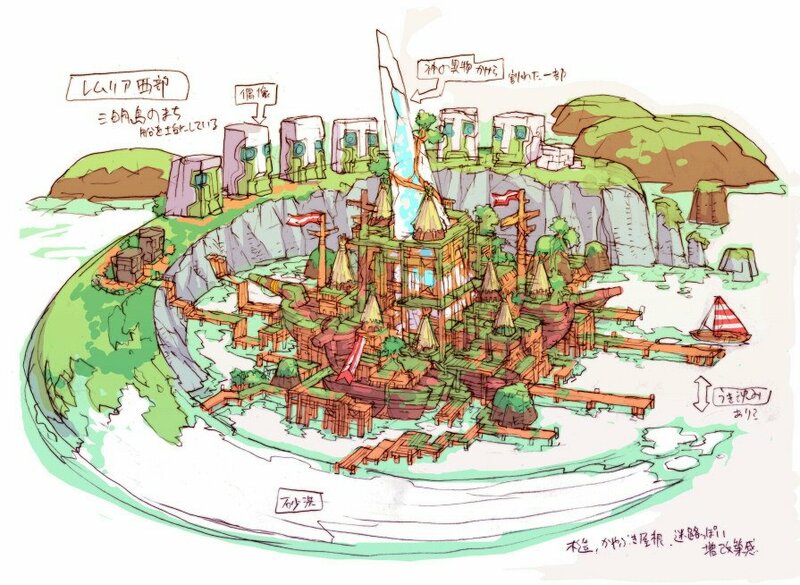 Crystal Crisis (Switch) comes out on April 23rd in Europe and North America, and this Spring in Japan.